Pension Adeco, Madryt, Hiszpania : Rezerwuj teraz! 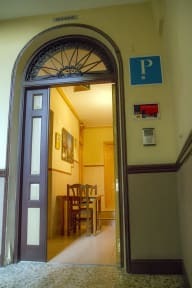 It offers air-conditioned rooms with free Wi-Fi and a 24-hour reception, 3 minutes’ walk from Chueca. Cosy rooms at Pension Adeco feature traditional functional décor and all include central heating, a TV and a private bathroom with shower. There are various bars, restaurants and shops within 5 minutes’ walk of the property. 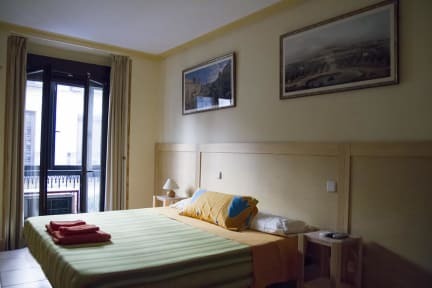 The Adeco offers tourist information and is within 15 minutes’ walk of the Royal Palace, Madrid Cathedral and Retiro Park, as well as the Prado Museum.